Solar PV panel array Birchington, Kent. 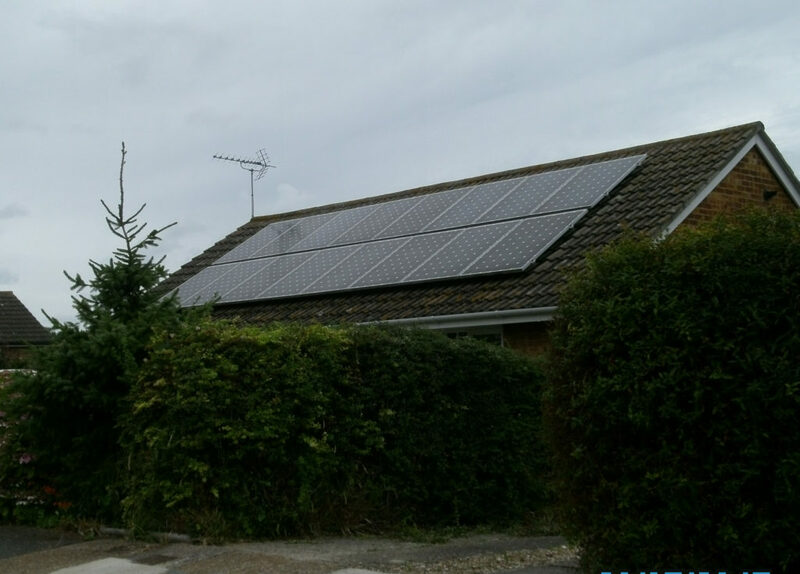 A roof mounted 4 kWp PV solar array installed in April 2012 in Birchington using 16 Canadian Solar 250W monocrystalline panels on an aluminium TRIC frame. We used a SMA Sunny Boy inverter with this array. All our PV Solar installations come with a 10 years insurance backed warranty. We have used Tudor Scaffolding for all our installations over the past 5 years. 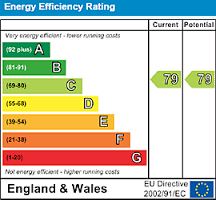 Energy Performance Certifcates need to be a "D" 55 points now to achieve the best Feed in Tariff rate.